Don’t sacrifice warmth for flexibility. Our Highline Series is stacked with performance-enhancing technology that allows you to stay warm with full mobility. This 3/2 combines a zipperless design for reduced bulk with the lightest of lightweight thermal WarmFlight® fleece linings, and stitchless heat-bonded external seams for a slick, water-tight finish. 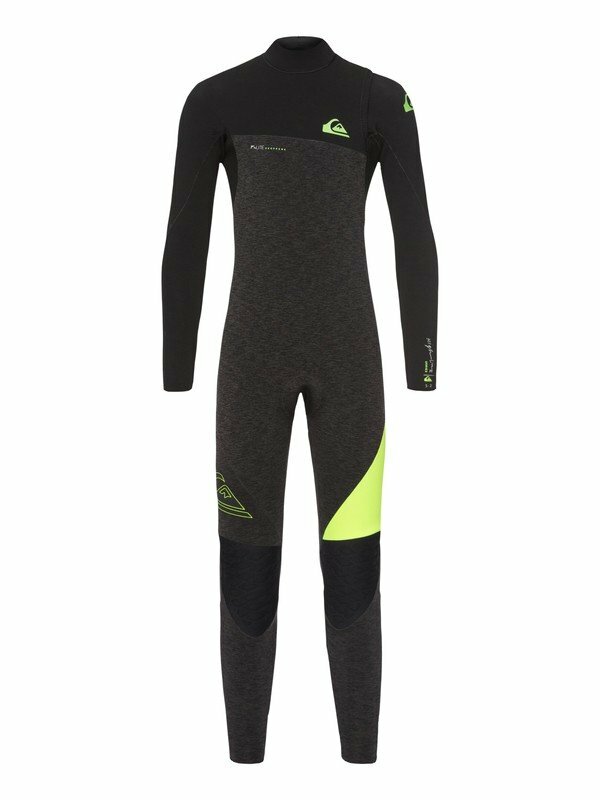 Top that off with quick-drying properties and you'll never need to struggle into a wet wetsuit again.